For the hot month of July, we give you a selection of hot attractions and activities. Perfect choices for spicing up that summer vacation with friends or family. 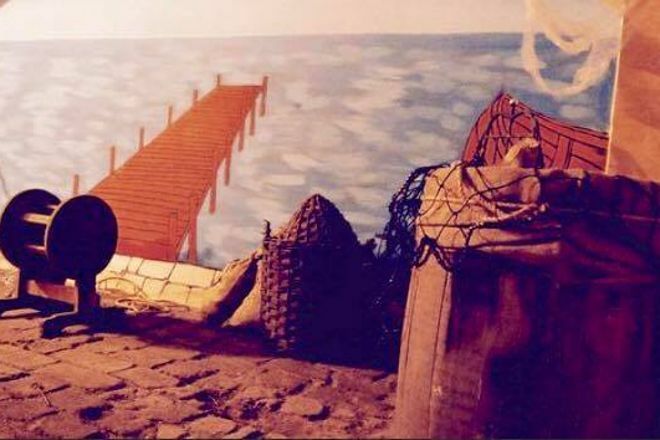 Options include room escape games, adventure parks, and fishing charters. As well as biplane rides, so you get a little of that Wright brothers early aviation magic going. Cool off on a fishing trip or heat things up with a buggy ride. Up to you how you spend your summer. Start planning a trip with our suggestions, and you can’t mix it up and do a bit of both. Sports de Combats delivers of mix of fitness and gaming. The perfect dose of competition with a range of activity options. In addition to archery, you can try nerf battles, axe/knife throwing, and more. The facility works well for dates, corporate events, family gatherings, and other occasions. Created by special effects pros, Elixir Mystery lets you test your bravery in a challenging game. 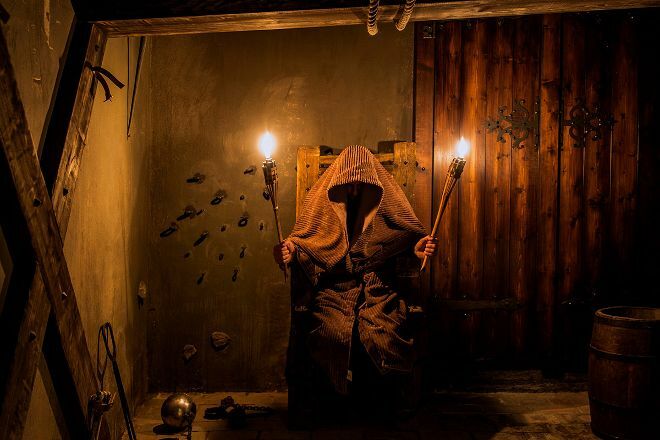 You’ll have just over an hour to escape a medieval dungeon. How? By solving puzzles, looking for clues, and performing a bit of magic. The activity works well for small groups. So consider it for your next family outing or party with friends. 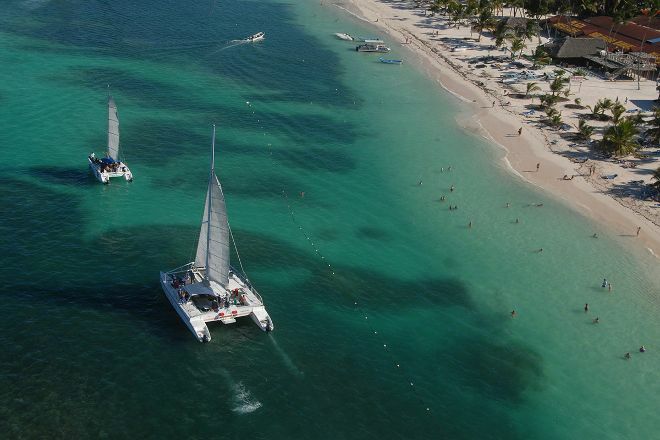 Spice up your vacation with Bebe Catamarans, catering to families, groups, and couples. Every trip comes with snacks and open bar, as well as optional activities. Like snorkeling, for example. Exercise your brain at Exit Game RunAway, a great option for small groups. Your team will have just an hour to solve puzzles and break codes in order to get out of the room. You’ll need skillful thinking, as well as the ability to work as a team. Great option for parties, or bonding days with friends and family. 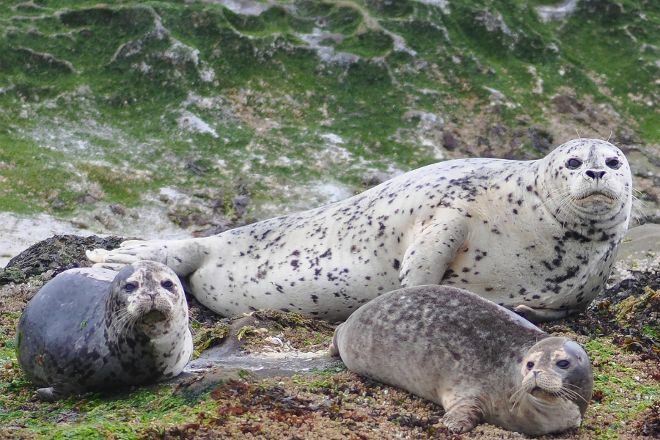 You can whale watch or kayak with Salt Spring Adventure Co. As well as paddle board, bike, canoe, and more. Customized packages will work well for your vacation. To supersize your holiday, consider a 2-day adventure tour with a range of activities. Cape Cod Airfield offers a different view of the area. 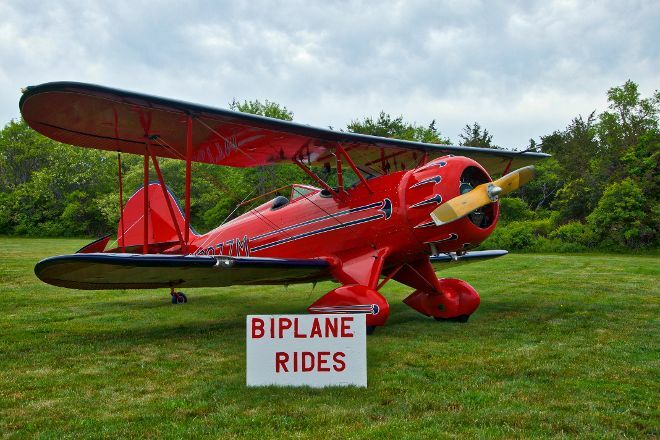 Biplane rides in a 1930s replica provide a new perspective on Cape Cod. And a chance to fly like the pioneers of aviation. Go for a sunset tour if you want to surprise your romantic partner with something very special. 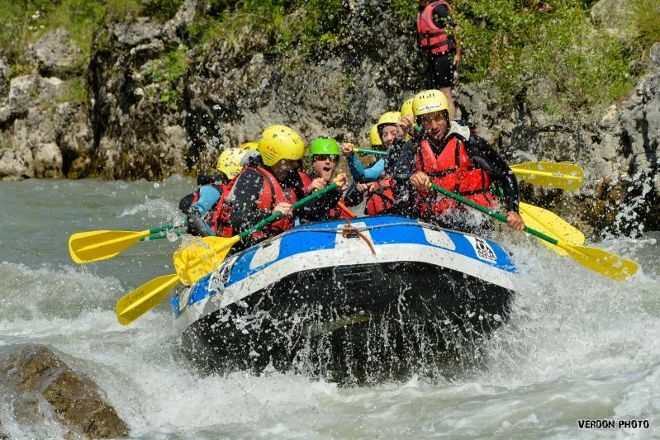 Get a big hit of adrenaline with Raft Session, running adventures in the Gorges du Verdon. Your rafting guides will keep you safe. No guarantee that you won’t scream with pleasure when you hit those rapids, though. When you choose your activity, you will also select a suitable level of difficulty. 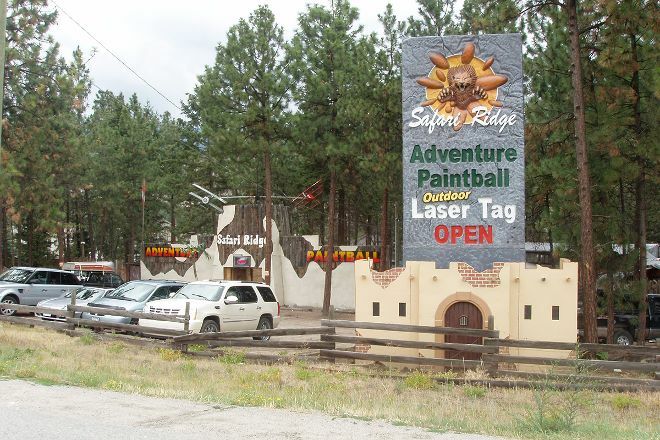 Fun is the name of the game at Safari Ridge Adventure Park. Options include paintball, in addition to outdoor laser tag and archery games. Themed fields offer loads of space just a day trip away from Vancouver. Book online or by phone.